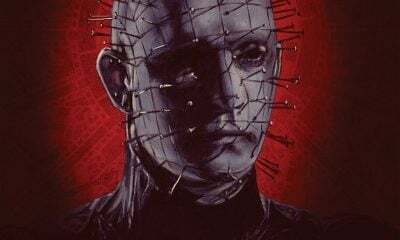 All posts tagged "clive barker"
Hellraiser: The Scarlet Box boasts crisp new 2K transfers and a cornucopia of bonus materials, all wrapped up in one gorgeously designed package. Dark and gritty streets don’t get that way by themselves. 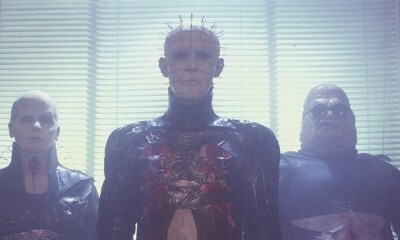 Lurking eyes, thoughts soured by peril and desperation, and minds numbed by sickness and perversion make them that way.